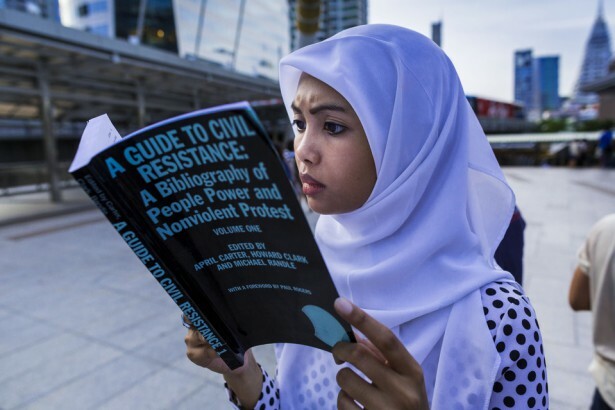 The newly updated "A Guide to Civil Resistance" leads to literature that can help all activists to become more effective. I first encountered Gene Sharp when he was a young man in jeans and sneakers, working in a research institute affiliated with the University of Oslo. Not guessing that he would become a mentor of mine, I met him because one of my Norwegian professors sent me to him. Gene had already served time in U.S. federal prison for draft resistance and then joined the Peace News staff to report on activism in the United Kingdom. Now he was in a small cubicle with a typewriter, analyzing the Norwegian resistance to Nazi German occupation during World War II. A half century later, in 2011, Foreign Policy would list Gene among the 100 most influential thinkers in the world. Gene told me that even in his young adult years with the radical A.J. Muste in New York and then working with Peace News in London, he’d heard amazing stories about people’s nonviolent resistance to oppression. The stories fed his intense curiosity: How can people coerce an opponent nonviolently, when we all know that “only violence can be powerful.” Happily, Gene then studied political science at Oxford University and there he nailed part of the answer to his question, arguably the hardest part. His answer included channeling Machiavelli, and he’s been quoting Machiavelli ever since. In the meantime, April Carter was getting herself arrested in the direct action wing of Britain’s 1950s Ban the Bomb movement. Michael Randle was helping that movement go to a mass level by organizing the influential Easter Aldermaston marches. They were curious about impact, so along with the thrill of participating in their country’s primary social movement, they were asking themselves the question asked by all real craftspeople: How does this thing work and how can it work better? When April and Michael connected with Gene Sharp they recognized common ground: There’s nothing so practical as a good theory. The Guatemalans were therefore unable to prepare a nonviolent defense against threats to their new democracy. The United Fruit Corporation, a U.S. corporation with extensive operations in Guatemala, became unhappy with the government’s decision to force the company to sell its unused plantation lands to the government, at the tax-assessed value of the land. The government’s plan was to distribute the land to hungry farmers. CIA director Allen Dulles, with the support of his brother who headed the U.S. State Department and had a financial interest in United Fruit, organized a military coup to overthrow the democratic government of Guatemala. Facing no organized nonviolent resistance, in 1954 the coup succeeded and led to decades of terrible suffering for the people. I caught up with the nonviolent story of the Guatemalan students in the late 1960s, the period when young Howard Clark was starting his own activism in Britain. Over time, Howard gravitated toward activist journalism, as well as edgy nonviolent projects. Howard found that he, too, wanted to hurry up the research that would help all activists to become more effective. I knew Howard and Michael Randle mostly through our work with War Resisters International. 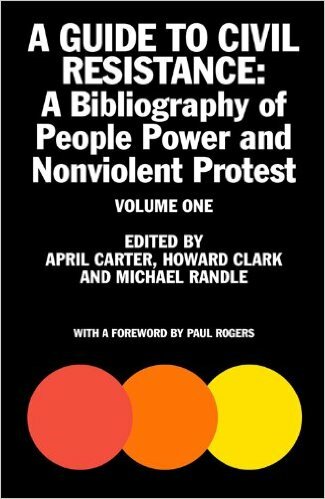 In 2006, Howard and Michael teamed up with April Carter to produce what they (and Gene Sharp and I) all wished we’d had as young activists — a book called “People Power and Protest Since 1945: A Bibliography of Nonviolent Action.” At last there were, in one place, leads to literature that can help everyone make maximum sense out of their experience. The book invites the learning curve of our dreams, an overlooked source of hope. Carter, Clark and Randle’s book came just in time to support a new generation of activists and scholars who were wondering why the global economic justice movement unveiled in the 1999 Battle of Seattle didn’t reveal more of a learning curve. 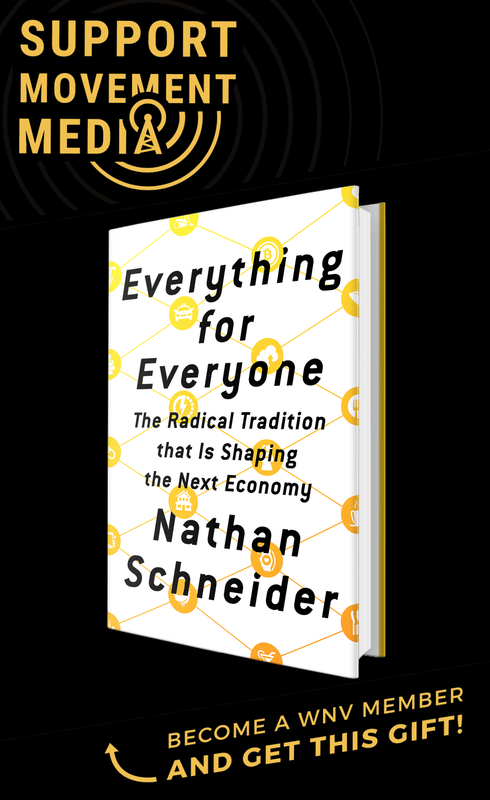 The sources their book points to also help us understand the complex “color revolutions” of the early 2000s and the mass struggles in the Global South. When I first met Gene Sharp he was the only person in the world full-time researching nonviolent action. Since then a host of scholars and writers have covered struggles from environmental to human rights to economic justice to the Arab Awakening. The usefulness of the new literature moved April, Howard, and Michael to enlist help and publish a new edition of their 2006 book, this time called “A Guide to Civil Resistance: A Bibliography of People Power and Nonviolent Protest.” It took two volumes to take account of the accelerating use of nonviolent action all over the world, so they released the first volume in 2013 and the second in 2015. Because the guide’s primary interest is in movements rather than specific campaigns, it includes literature sometimes left out by the campaign-specific Global Nonviolent Action Database. The compilers give a huge boost to the readers by annotating all of the books and articles. The reader wanting to know more about opposition to the Palestinian occupation within Israel, for example, or Africans’ resistance to authoritarian governments, can choose where to plunge in without wandering in the weeds of the Internet with its frequent appearance of unreliable or just plain wrong accounts. The first volume of the guide has been made available for free online. The compilers also give helpful background paragraphs before each national struggle and even before particular movements like the Spanish and Greek Indignados, the anti-corruption campaigns in India, and the LGBT movement in the West. Thanks to Howard Clark, who unexpectedly died in 2013, and April Carter and Michael Randle, it has never been so easy for us to think globally, while acting locally. George, could you provide a link to Volume 1 of Civil Resistance to download? I did a quick search, and couldn’t locate it (the downloadable version). We’ve added it to the story now. Sorry for leaving it out! Hi. Is volume 2 available through US booksellers? Thanks. Hi Kathy. We are the UK publishers of the book. It is on its way to the US and should be available there soon. You will find it on the web site of IPG, the US distributors. is there a way to post this to facebook? 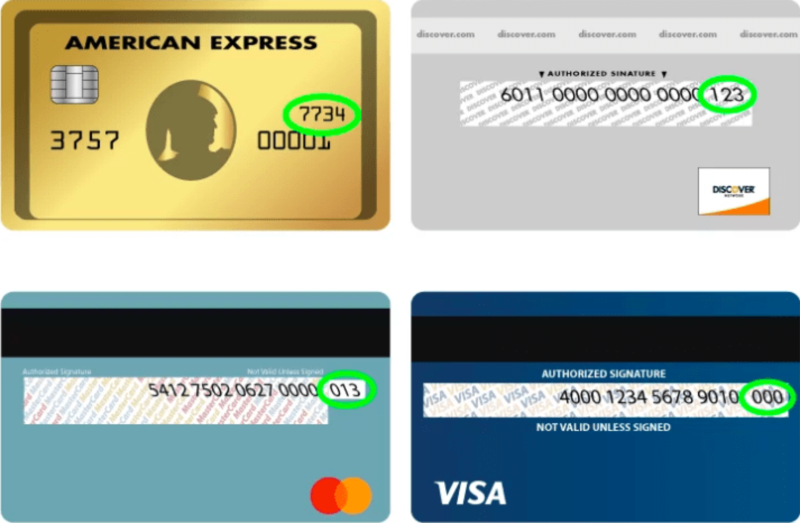 i started a storm with a comment and think this info would be helpful.